The Anatoly Karpov Chess School is a non-profit school that is owned and operated by the International Chess Institute of the Midwest (ICIM). Your tax deductible donations provide the bulk of the annual funding for one of the few existing chess schools in the U.S. 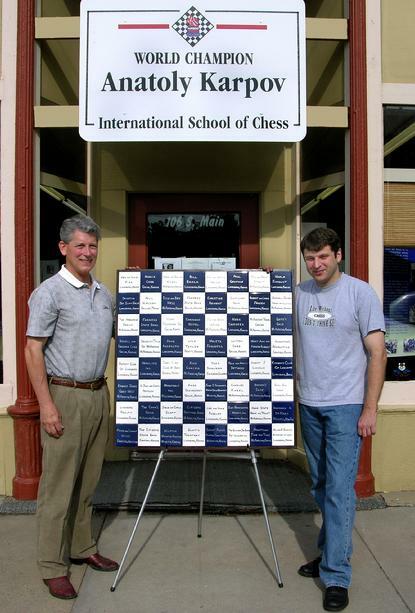 Donations in 2007 enabled us to grant nine full scholarships to our week-long chess camp that was held in July 2007. Donors can donate by check or credit card. Checks should be made payable to ICIM and mailed to ICIM, 106 South Main, Lindsborg, KS 67456. 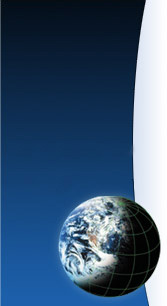 If you wish to donate by credit card, click on the PayPal icon below.